Starting in August 2014, David and his wife Jany began to pray/dream about a potential diverse church plant in Eastern Queens, New York. 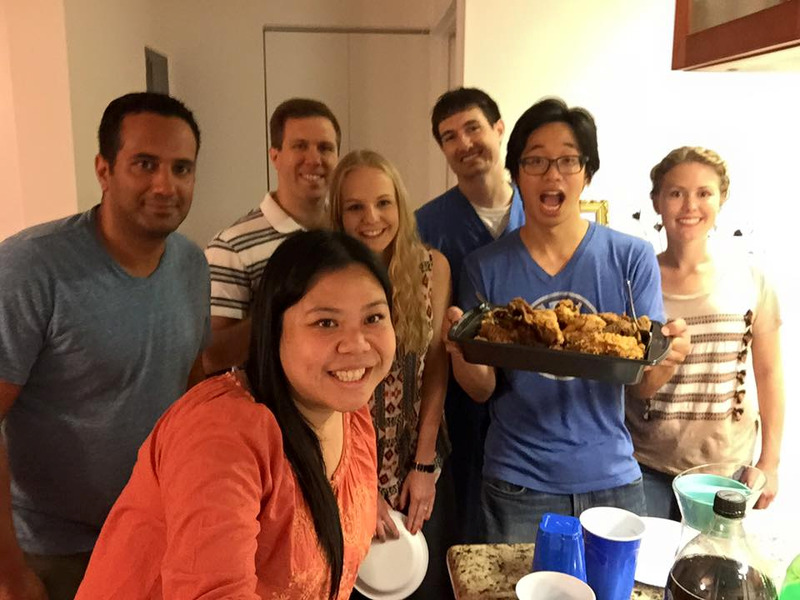 One year later, in August 2015, we launched our first Home Group in Bayside, NY. 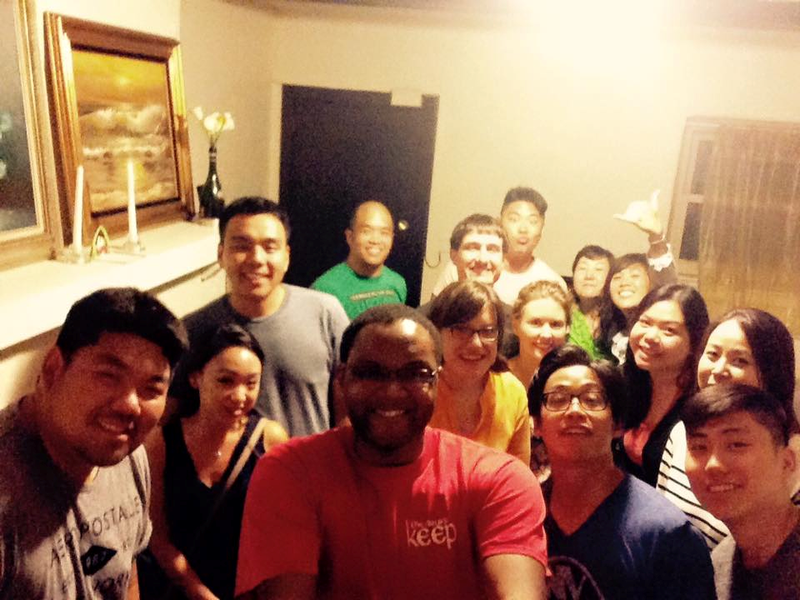 Shortly thereafter, a second Home Group was formed in Flushing, NY. From then on, we began to meet bi-weekly as Home Groups and once a month in community event/prayer gatherings until the official launch of Hope East Queens on May 1, 2016.